We're Building Processing Machines For 100 Uyo Farmers! Thank you all so much! Our Globalgiving fundraiser to "Help Build Processing Machines For 100 Uyo Farmers" is almost fully funded! We have raised $13,280 so far out of a funding goal of $14,000! We're currently #4 on the general accelerator leaderboard as we head into the final day of the Accelerator. But it is not over yet! There are various campaign bonus prizes, including homepage time and social media promotion still up for grabs. We need just 5 more donors and $800 to maximize our chances. 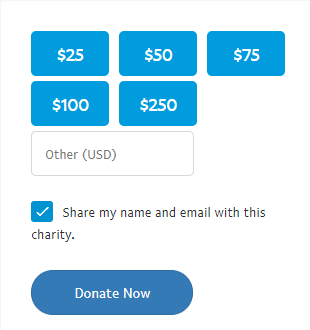 Globalgiving makes donating online super easy. 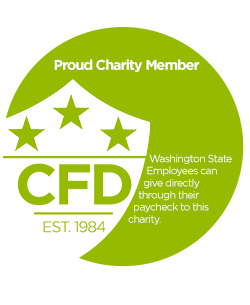 Visit the page with the link below and click on the donate button - the site will guide you through the rest. Let me give you some background, it's been less than a year since the launch of SI4DEV, and we have provided capacity building, practical learning, and collaborative forums for over 200 volunteer partners and over 3,000 direct beneficiaries of our health, education, advocacy and community development projects in more than 20 locations in Nigeria. 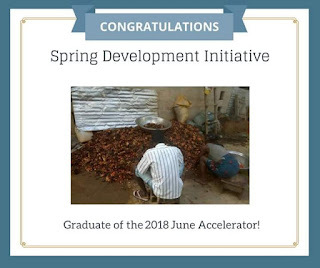 Help us take the next step by helping us graduate our GlobalGiving Accelerator program. We also just found out that our crowdfunding campaign to build a crop processing facility for 100 Uyo Farmers is going to make history in the area. The village leader, His Highness Chief Thompson Ekpo shared his thoughts saying, "this is first time an organization is bringing an project that will assist the villagers economically." Please support this community with your donation to bring economic independence to 100 farmers including women and children. Speaking on the Spring Development Initiative fundraiser, the community project leader, Deacon Akebong Johnson, could hardly believe that people all over the world were donating to help the village find it's footing. "We are very happy for that," he gushed. 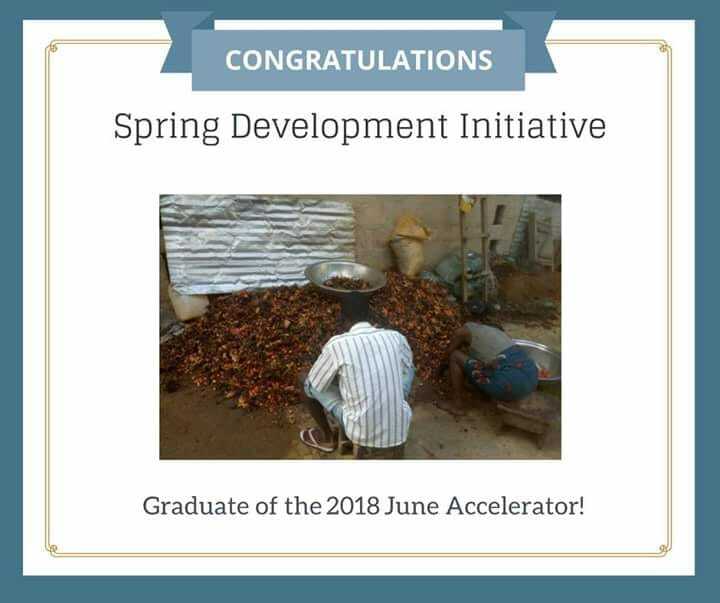 So please keep the Spring Development Initiative and our SI4DEV partners in mind as we round up the accelerator. We appreciate your support!